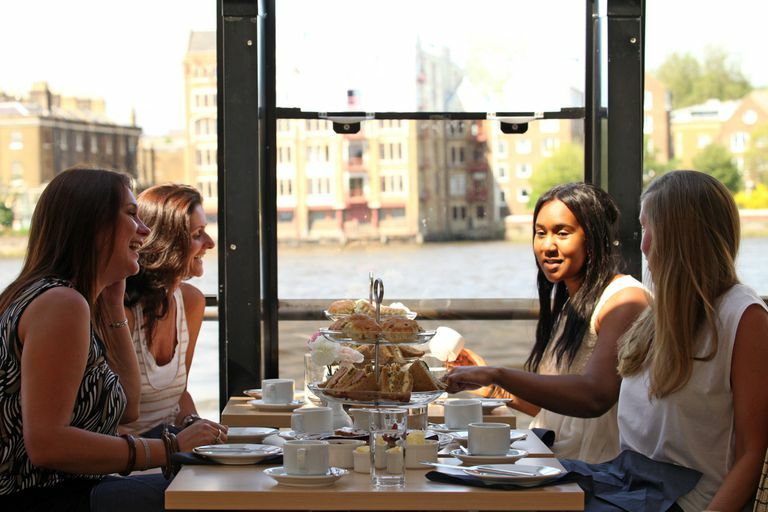 Looking for a civilised way to pass an afternoon? Want to see London from a different perspective? Then an Afternoon Tea cruise is just the ticket. 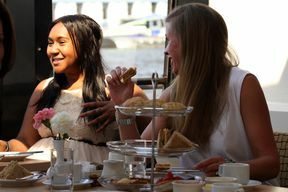 Gather a group of like-minded friends and set out on the River Thames for 90 minutes of sandwiches, scones and sights! If you’re feeling extra decadent, why not treat yourselves to a little glass of bubbly? It’s the perfect way to relax after a long day of shopping and exploring the city. After tea, you can stroll upstairs to fully appreciate the view of London’s iconic skyline, the riverside landmarks seen from a totally different angle. A 360 degree view of the City from the middle of the Thames – it’s a one-of-a-kind experience to share with family and friends.